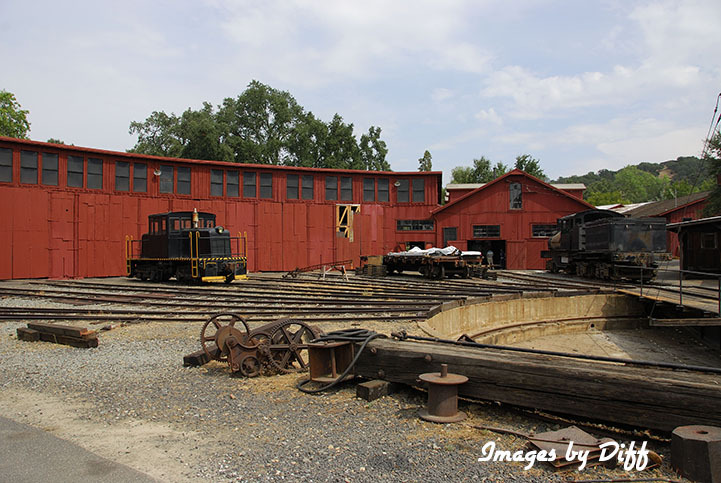 click photo to enlarge Railtown 1897 State Historic Park is located in California's gold country. 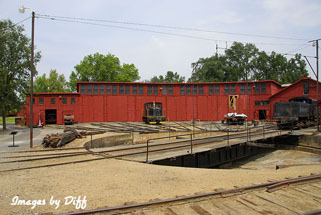 Railtown is known for its roundhouse. Also many movies were filmed here starting with "The Red Glove" in 1919 a silent movie. click photo to enlarge Some of the movies and TV shows filmed here were "Petticoat Junction," "The Wild, Wild West," "High Noon," "The Virginian," and "Unforgiven". Also scenes from "Back to The Future Part III". 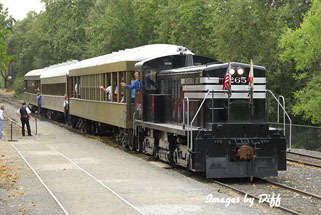 In 1982 the Jamestown complex (today's Railtown 1897 State Historic Park), along with the remaining steam locomotives and historic passenger and freight cars, was sold to the State of California. 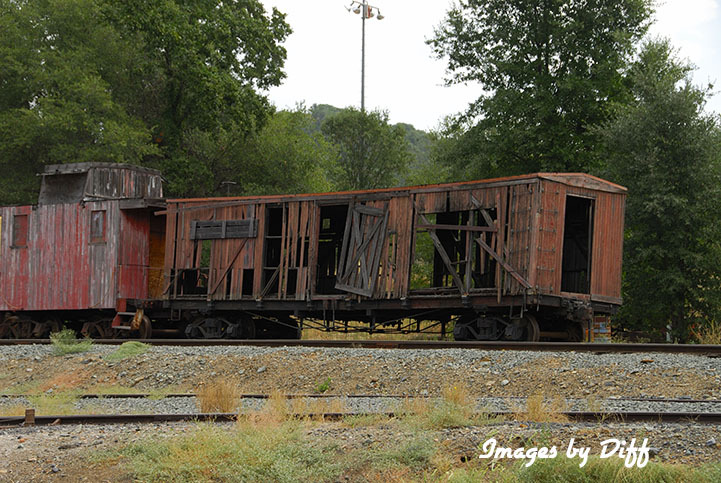 click photo to enlarge The site was the headquarters for the Sierra Railway. Construction of the first 41 miles of the railroad, from Oakdale to Jamestown, began on March 24, 1897. 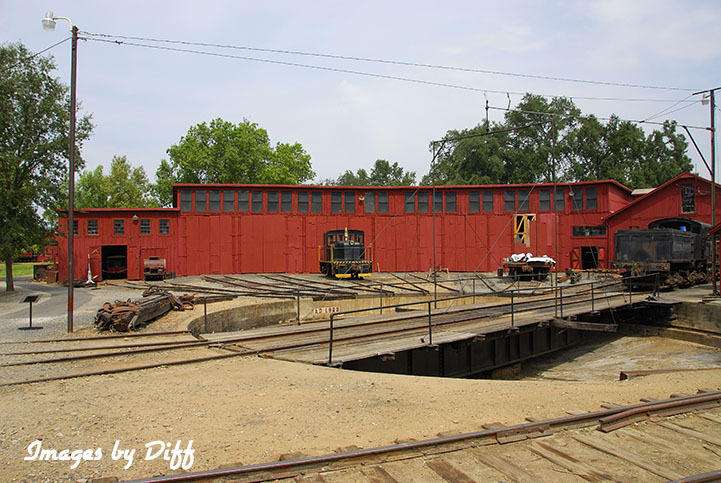 In Railtown, the Sierra located its General Offices in a newly constructed depot. Traffic reached its peak on the Sierra Railway in the years just before World War I, when as many as 10 regularly scheduled trains ran over the line every day. 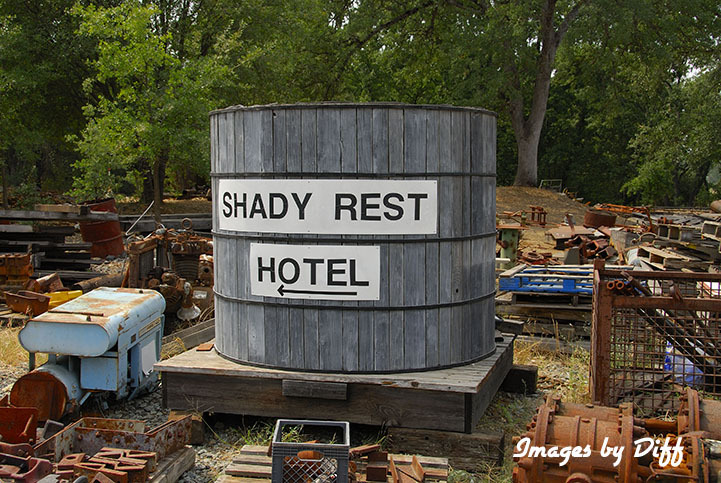 Today it is an interesting place to stop while visiting California's Gold Country.